COMPLEX participates in various affiliate marketing programs, which means COMPLEX gets paid commissions on purchases made through our links to retailer sites. Our editorial content is not influenced by any commissions we receive. © 2019 Complex Media, Inc. All Rights Reserved. Happy Halloween! We know you got all your celebrating out of the way this weekend, but in light of the fact that today's the actual holiday, we think it's only right we help you celebrate a little bit more. And what better way to do that with your smartphone—assuming you didn't lose it on Saturday night. 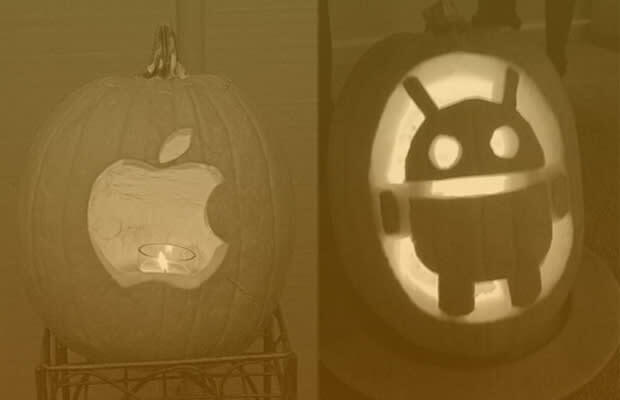 If you're not going to be out trick-or-treating, we've found 10 smartphone apps that can enliven your Halloween night. From apps that point you in the direction of haunted houses to an Angry Birds Halloween edition, these are the 10 Scariest Smartphone Apps.